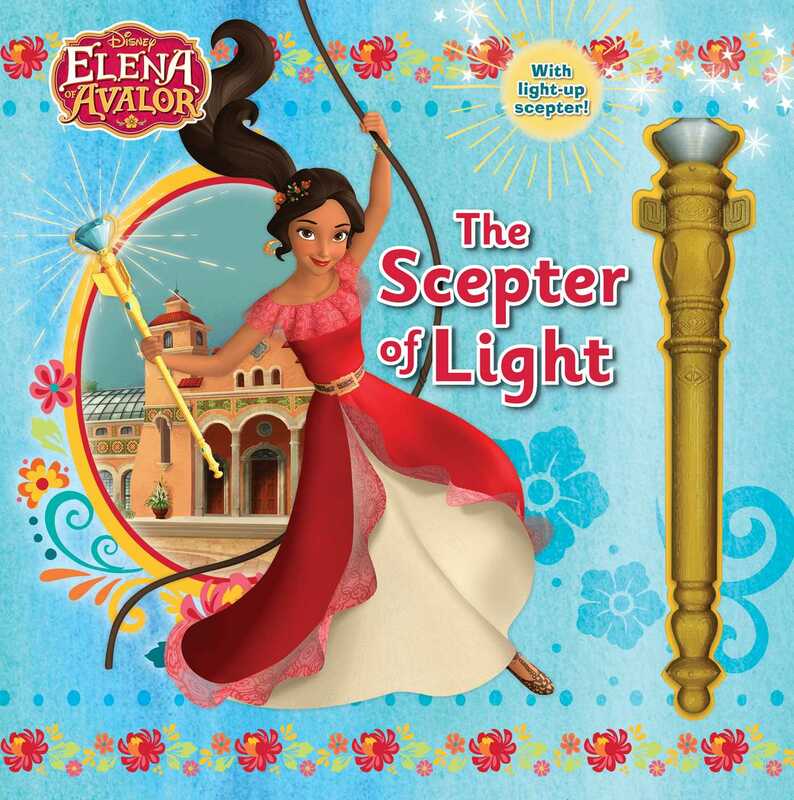 Save Avalor with Elena and your very own motion-activated Scepter of Light! When a moth fairy named Orizaba tries to bring eternal darkness to Avalor, it’s up to Elena to use her Scepter of Light to stop the darkness in its path! Shine along to the story with your own motion-activated Scepter of Light. Book Cover Image (jpg): Disney Elena of Avalor: The Scepter of Light!